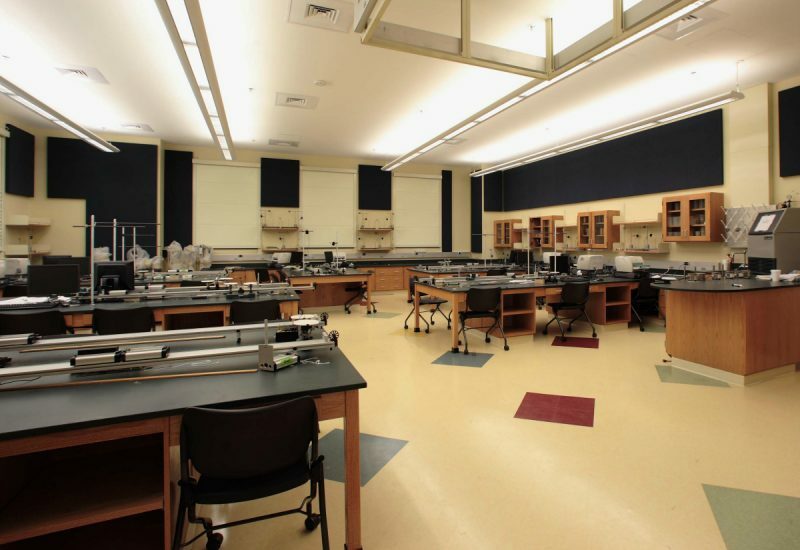 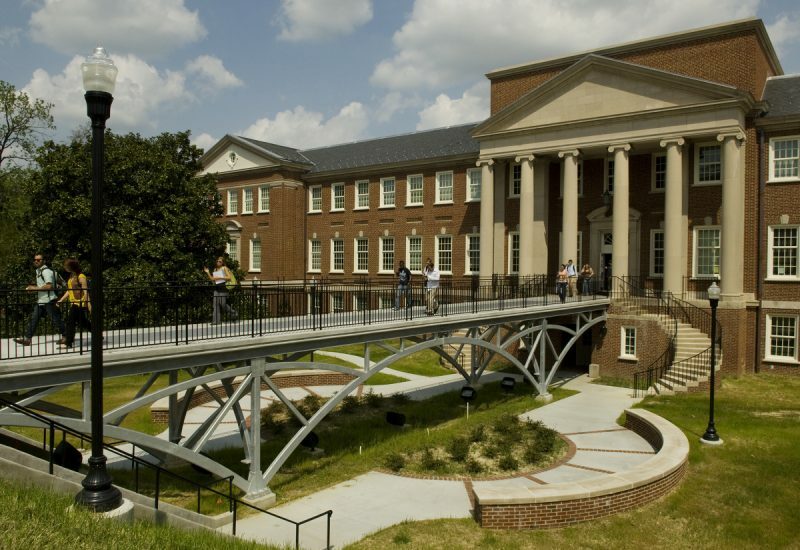 When Chemistry and Biochemistry moved into the new Sullivan Science Building, UNCG looked to J•PA to renovate and repurpose the vacated Petty Building, creating a technology-rich center for the University’s STEM programs. 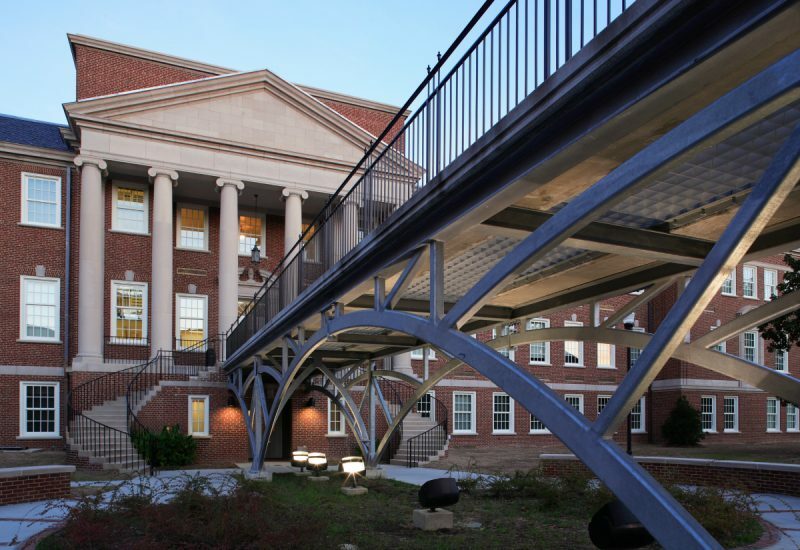 The 72,000-sf renovation involved extensive repairs and restoration to Petty, which was originally constructed in 1939. 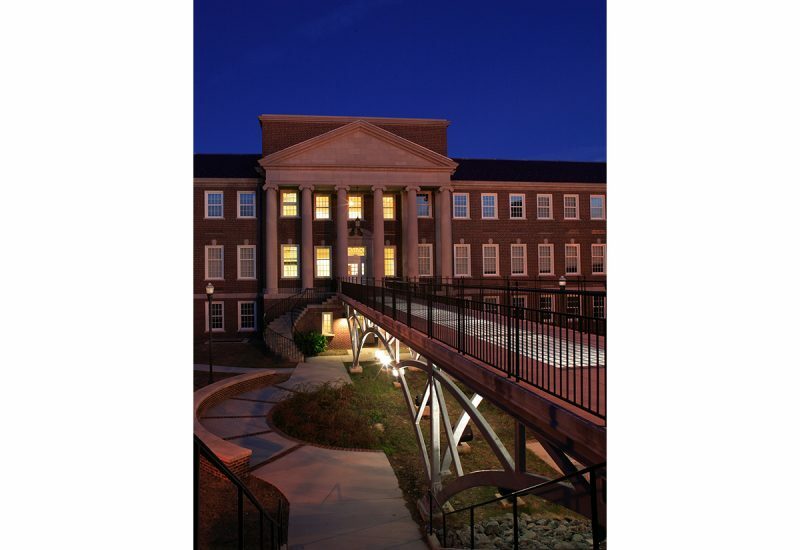 Scope included new plumbing, HVAC, electrical, and fire protection systems; cleaning and repairing the exterior envelope; a new roof; energy-efficient replacement windows; and restoration of historically significant interior details, including lighting and plaster moldings. 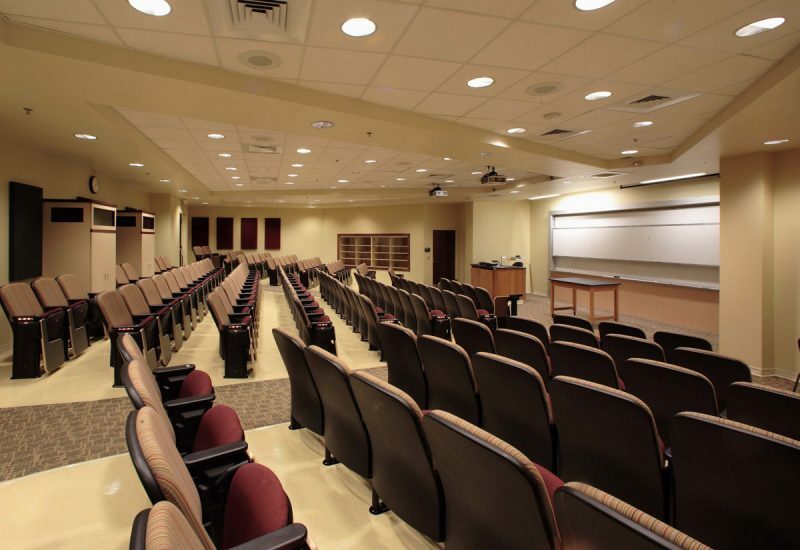 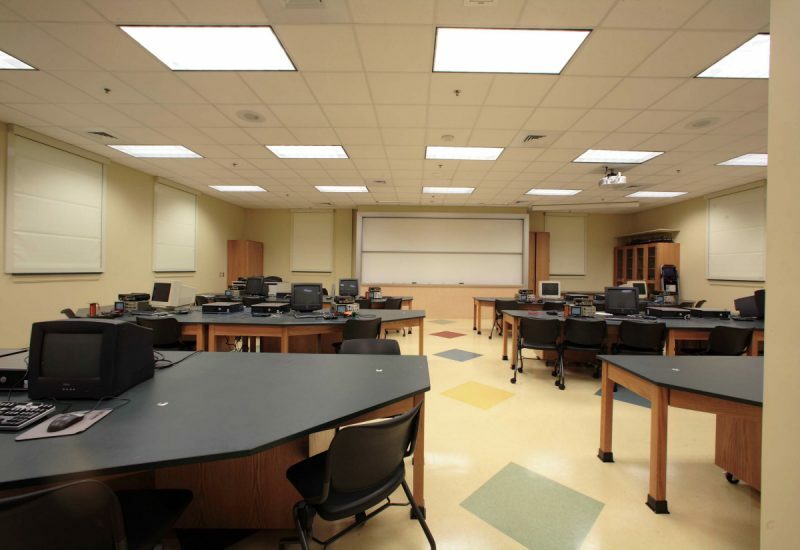 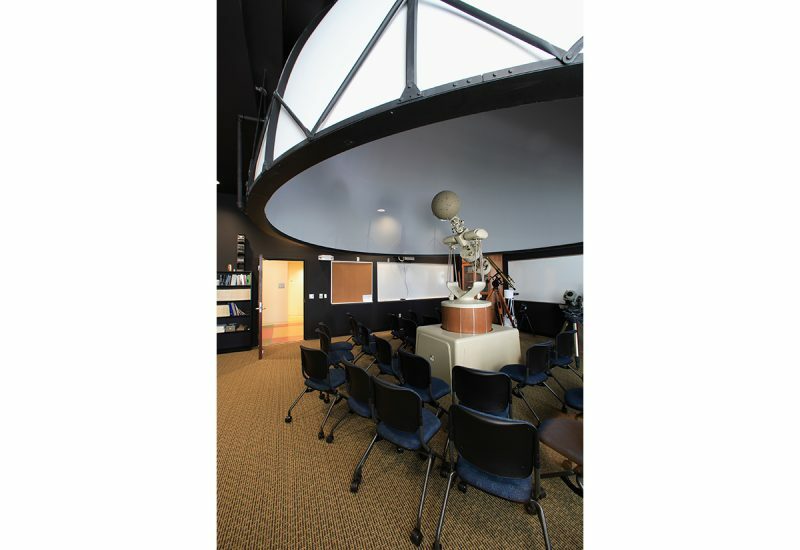 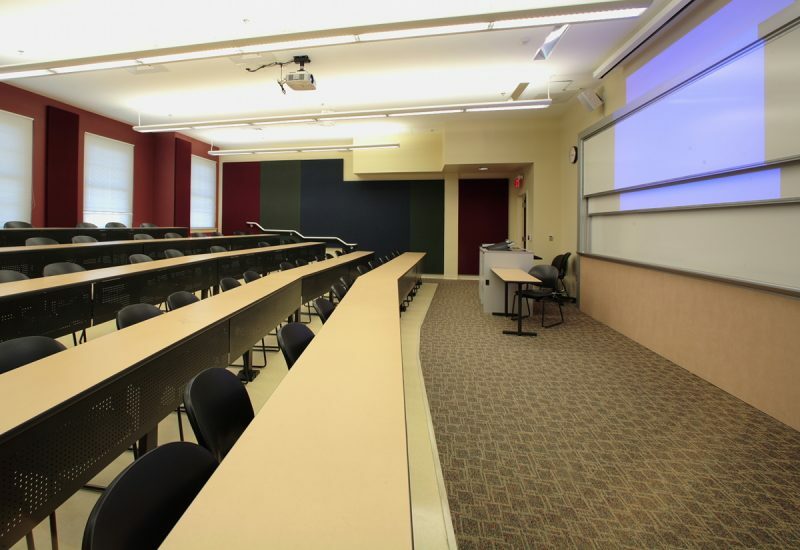 The building interior was completed reconfigured to address programs in Physics, Math, Astronomy, and Computer Sciences. 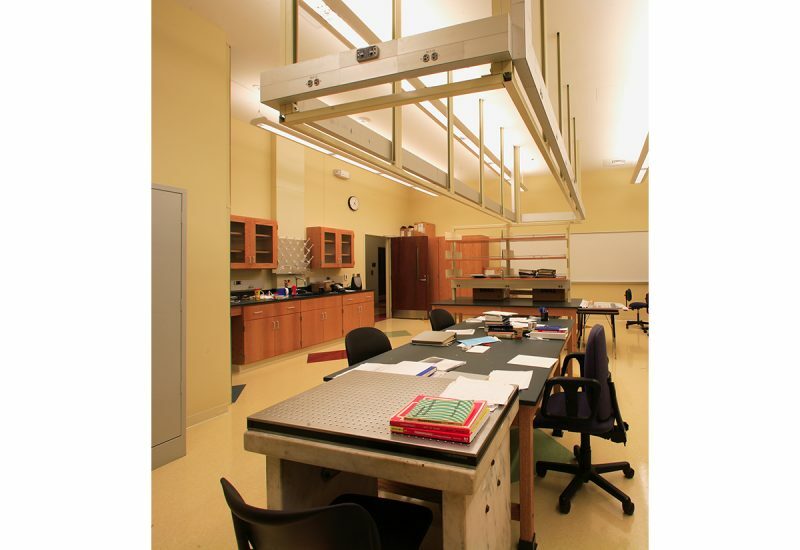 A combination of traditional and tiered classrooms are provided on each floor of the three-story building, incorporating a collaboratory concept to address the University’s desire for a highly interactive learning environment.